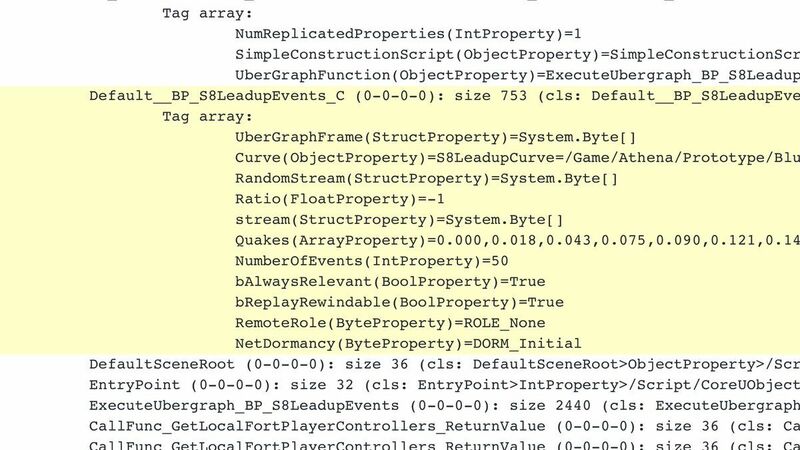 Recently, data-miner @PXLPAT_YT has found multiple files relating to the upcoming Season 8 “build-up” event, in which an earthquake is poised to happen. These files showcase the events that are going to happen during the build-up, which looks to be devastating. Earthquake “Floordrop” – Possibly a sinkhole? It’s hard to tell what some of these steps mean, but we’ll have to see. It’s clear that the area in which Polar Peaks and other snow POIs exist won’t be snowy for much longer. 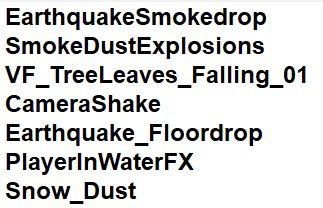 In other files leaked by @TrixLeaks, it seems that we’ll be getting up to 50 different tremors/earthquakes around the map!